Silkstone Golf Club is a members’ club and we do have, at present, vacancies for any individuals, male or female, who share the values which make our Club the unique organisation that it is. 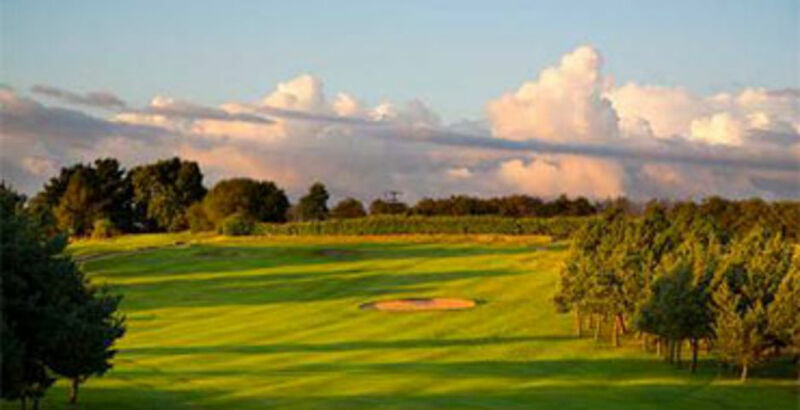 Silkstone Golf Club host a wide variety of social events for both members and visitors alike. Check out our upcoming social events. 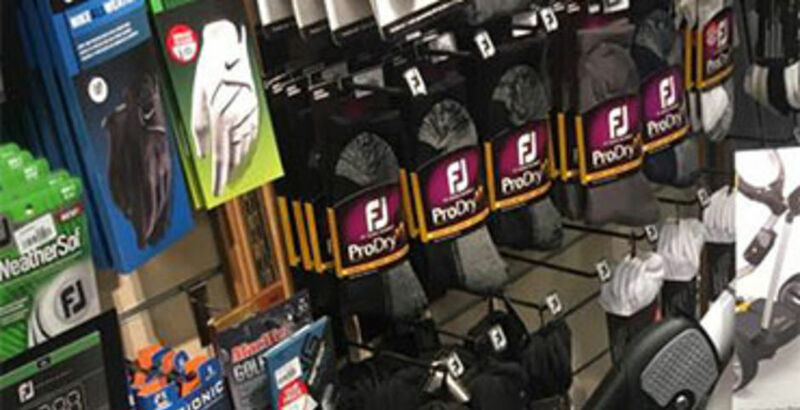 The golf shop at Silkstone Golf Club carries a large selection of top quality golf equipment, like all good golf shops it is professionally fitted and displays the latest up-to-date golf equipment. 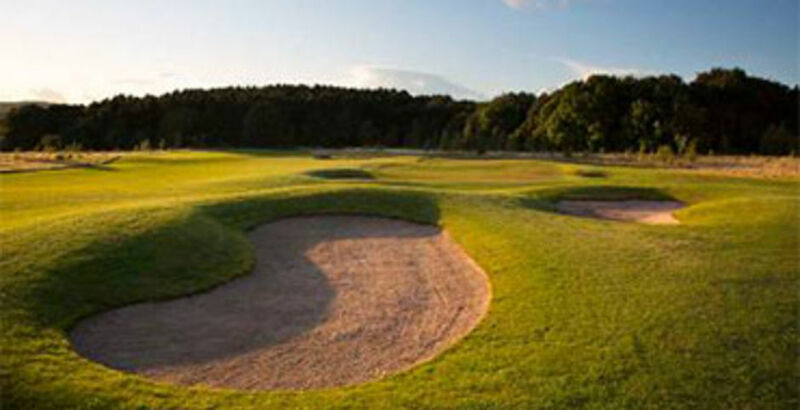 Silkstone Golf Club is a friendly and welcoming golf club, in Barnsley South Yorkshire. The club which was established in 1893 is 6363 yards long from the yellow tees and is a test for golfers of all abilities. After our recent re-development in 2008, we now offer an excellent championship golf course with the some of the finest practice facilities in the county. The stunning views over the Silkstone valley towards Emley Moor and Cannon Hall enhance the experience of playing a round or two of golf in such a beautiful and relaxing setting. Thanks to our dedicated greens team and our winter course policy, this impressive course is supoerbly mainatined and remains open when many around us are clsoed due to adverse conditions. comprehensive bar menu. Memberships are available in all categories including a membership taster option. A warm welcome awaits visitors and guests to Silkstone Golf Club. Members are politely reminded that before commencing play they must report to the Professional shop and that players who have booked a tee time have priority on the first tee.